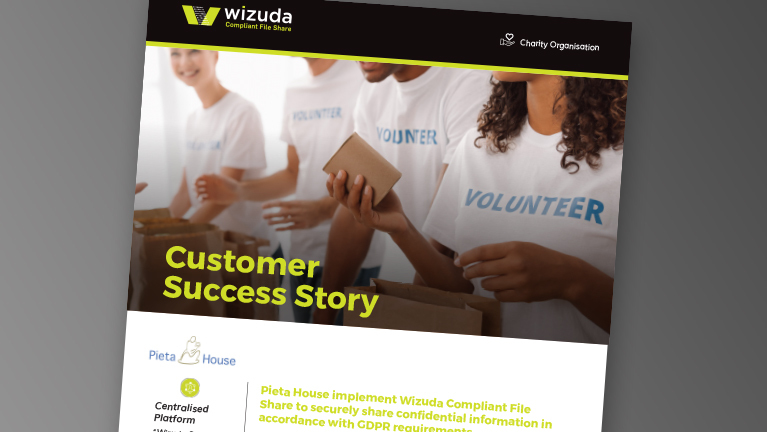 Download our Pieta House case study. 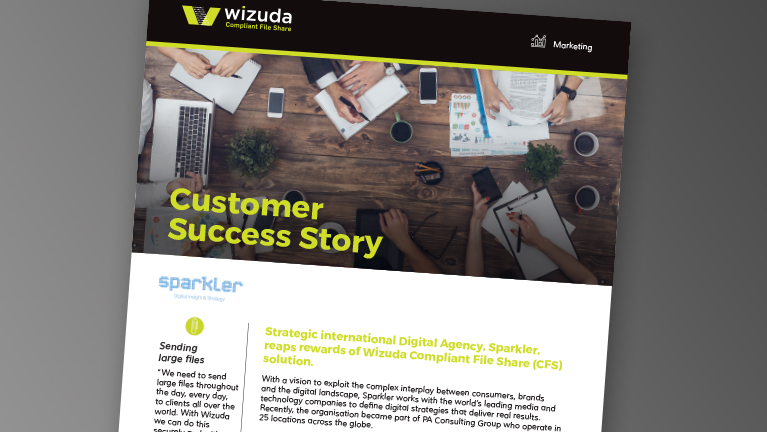 Download our StubbsGazette case study. 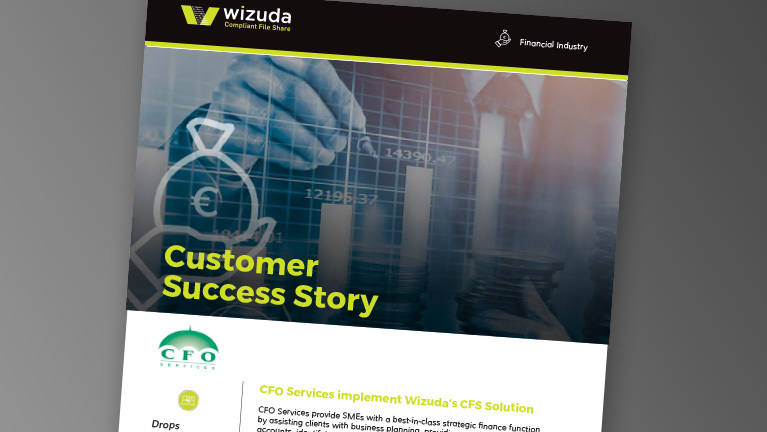 Download our CFO Services case study. 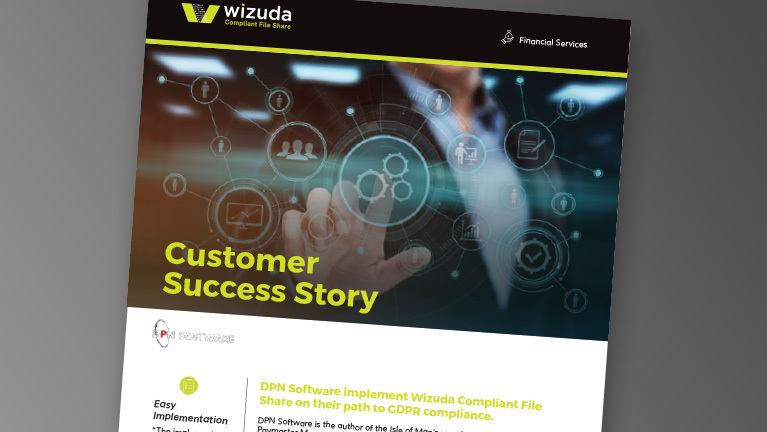 Download our W5 Marketing Case Study. 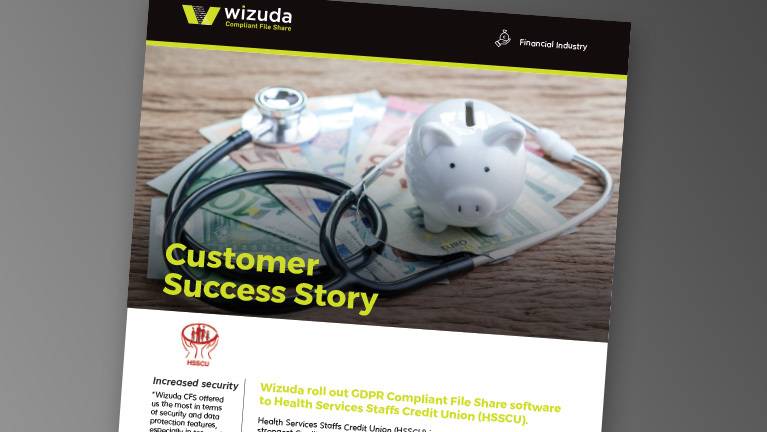 Download our HSSCU Case Study. 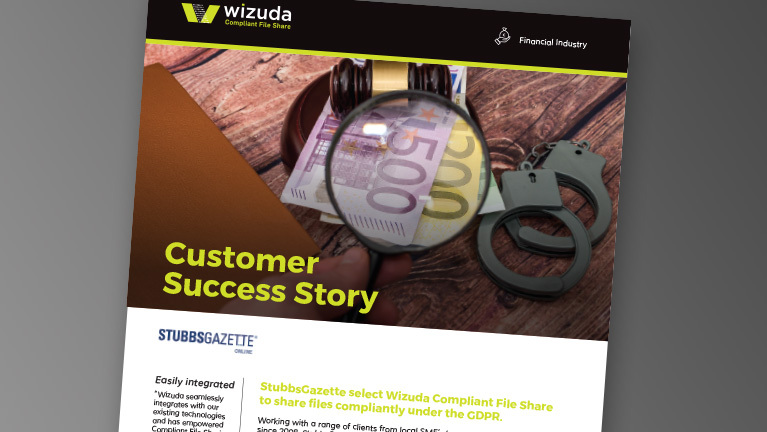 Working with a range of clients from local SME’s to major multinationals since 2008, StubbsGazette is a market leader in business information, credit referencing, compliance, debt recovery and associated software solutions in Ireland. 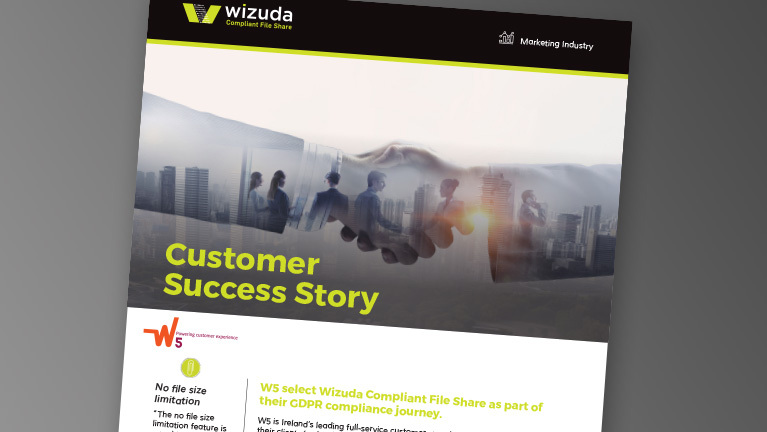 IMS Marketing use Wizuda Compliant File Share to comply with strict GDPR requirements for marketing organisations. 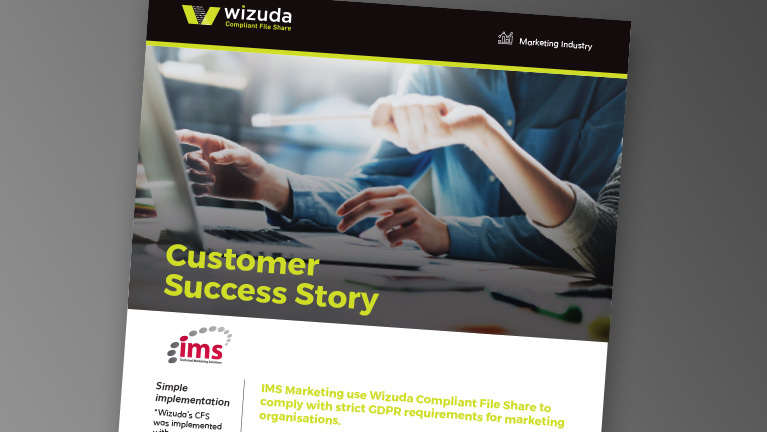 As Ireland’s only dedicated technical marketing company, IMS Marketing have worked with internationally focused companies from early stage start-ups to multinationals since 2007.